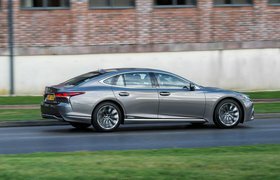 2018 Lexus LS 500h review – verdict | What Car? The new LS is certainly a big step forward from the old car. 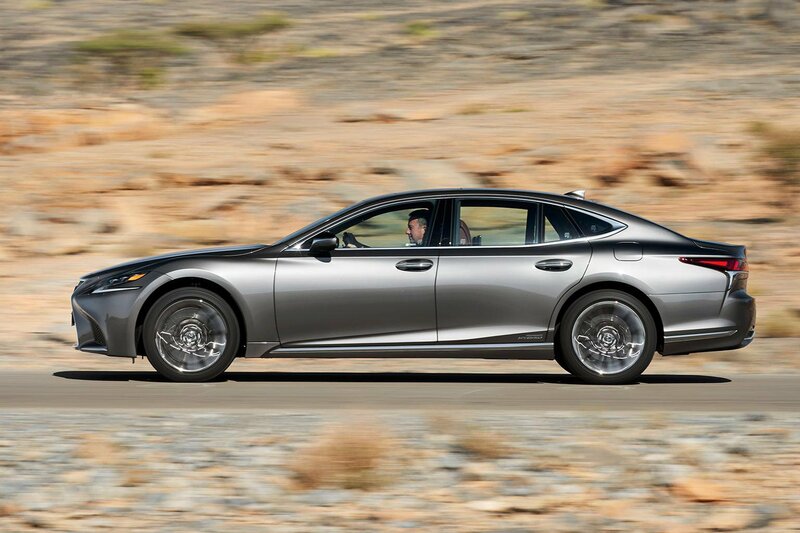 Its distinctive looks, high-quality interior and high level of standard equipment all appeal, but it’s still off the pace in terms of refinement, ride and handling. Unless you really have to stand out, we’d stick with one of the more obvious German rivals, particularly the Audi A8. Even if you take into account the benefits of the hybrid powertrain, it's worth remembering that the BMW 7 Series iPerformance emits just 49g/km of CO2 if you stick with rear-wheel drive. The BMW also has the advantage of being able to run on electric power alone for well over 20 miles if you recharge it from the mains.